You can give us a ring or reach us via our contact form by clicking here. Can I Live in The House While the Roof is Replaced? With over a decade of experience in NJ, Proven Contracting is a local company you can count on and trust. Give us a call at 973-200-7278 to schedule your free consultation. We’ve Got Your Roof Covered! 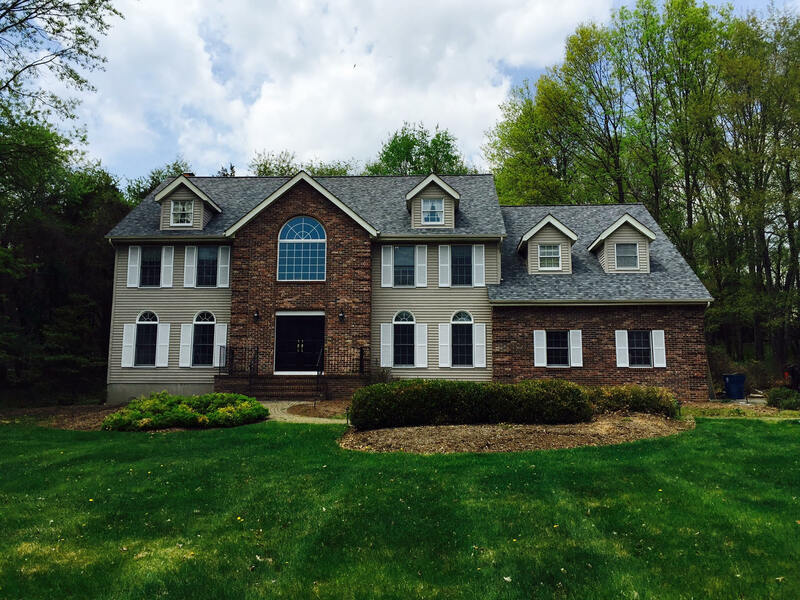 Proven Contracting is Northern New Jersey’s premier roofing company. Certified with all the leading manufactures, Owens Corning roofing shingles, GAF roofing products and Tamko asphalt shingles to name a few. We take enormous pride in all our work and stand behind it 100%. We install a new roof almost every day, unfortunately it does rain sometimes! So if you are looking for an expert roofer in Northern New Jersey then trust Proven Contracting to do the job right. Something as minor as a missing shingle can cause thousands of dollars of interior damage. There are many warning signs you can look for on your home. Call any one of our locations in Roofing Bridgewater nj, Roofing Long Valley nj and Roofing Randolph nj. Proven Contracting is one of the most trusted, experienced and respected roofing & construction firms in NJ. Proven Contracting has made a name for itself as a leader in the industry. We've taken great pride in transforming the ideas and visions of our clients in New Jersey and we look forward to working with you on your next project. Plain and simple, Proven Contracting is a local company you can count on. We service all of Northern NJ including: Livingston, Bridgewater, Long Valley, Randolph, West Orange and surrounding areas. Call for a free estimate and set up a time for one of our staff members to stop by and discuss your project with you. We are family owned and NJ natives who care about our local customers and our community. We strive to exceed your expectations and provide you with an outstanding level of service and professionalism. Our attention to quality and detail defines our brand. We only use the best products and your satisfaction is our personal guarantee. When you choose Proven Contracting you can be assured that you're in good hands. We've simplified the entire process so you can feel good about your investment with us and have full transparency knowing exactly what to expect and when you can expect it. We're a company you can feel good about partnering up with on one of your most important investments because we get the job done right. Thank you for choosing Proven Contracting. We have over a decade of experience in Roofing, Siding, Windows, Commercial Projects and General Contracting throughout NJ. We take pride in delivering quality work and customer satisfaction. Click here to ask us about our financing options.